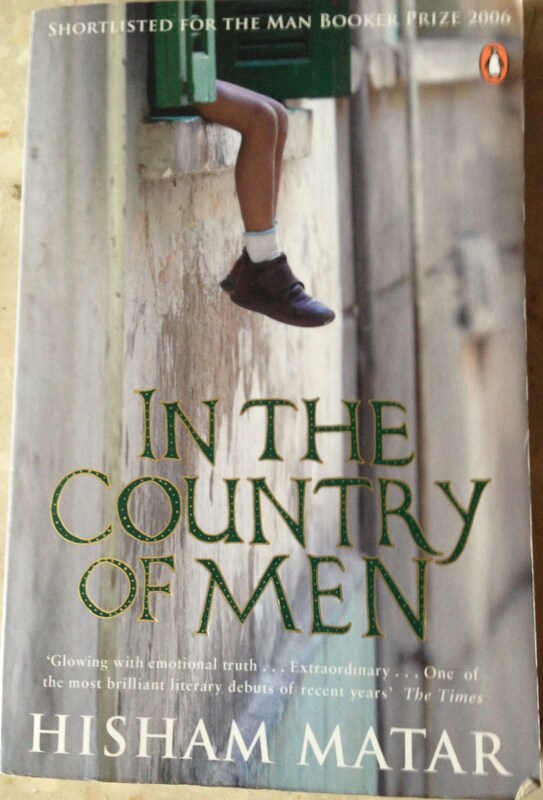 Firstly, from 2006 when Kiran Desai’s The Inheritance of Loss won, In the Country of Men by Hisham Matar (Penguin, 2006). ITCOM is narrated by 9 year old Suleiman, who lives in Libya in 1979 and is witness to political and personal circumstances that he cannot hope to understand. Within this environment, Suleiman struggles to find his way, and does not always behave well. Even as he is violent and destructive, you understand it comes from a position of being frustrated, scared and disempowered by the secrets within his home and the subterfuge outside it. ITCOM is a wise book, beautifully written, which tackles huge themes around the interdependence between personhood and nationhood in a deceptively simple way. I think it is a novel I will have to return to: despite being less than 250 pages it is so rich in ideas one reading doesn’t do it justice. 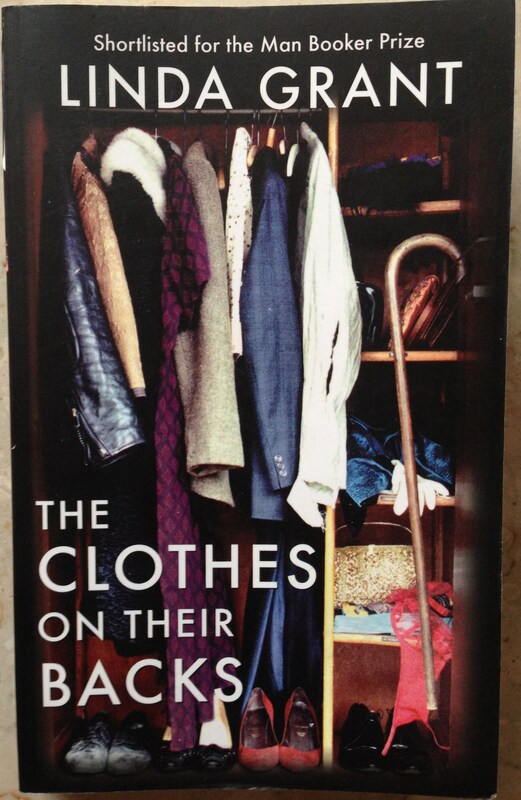 Secondly, from 2008 when Aravind Adiga’s The White Tiger won, The Clothes on their Backs by Linda Grant (Virago, 2008). This novel shares common ground with ITCOM, in that it is also set in the 1970s, and looks at issues of identity and immigrant experience. 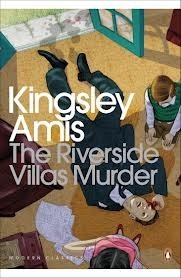 Vivian lives with her parents in a flat off the Marylebone Road, and the past is a closed book. In comparison to her quiet, timid parents is Vivian’s Uncle Sandor, who makes a brief, dramatic appearance in her childhood, and then, like so much else, is never spoken of. He is a slum landlord, a pimp, unapologetic and unafraid, and Vivian finds herself both drawn to him and repulsed by him. What Sandor gives Vivian is a deeper identity, something more complex and difficult than she’d been raised to, by her parents who she only realises are Jewish by deduction, and who had her baptised because “there was nothing they liked more than official documents with their names on which they could show the authorities, if called on to do so”. Thus, identity, like clothes and bodies, is a changeable entity, where you can choose what you show others, but cannot always control what they see. The Clothes on their Backs explores identity throughout a period when there was the possibility to be self-made, but the past exerted a powerful hold. It considers the essential need to survive, and the high prices that can be paid for that need. It’s a compelling read peopled with vivid, complex characters.